Grappling fans won’t have to wait much longer to watch the world’s best compete at ADCC 2017. Almost all spots are filled, with only the 77kg division not yet having taken its final form. 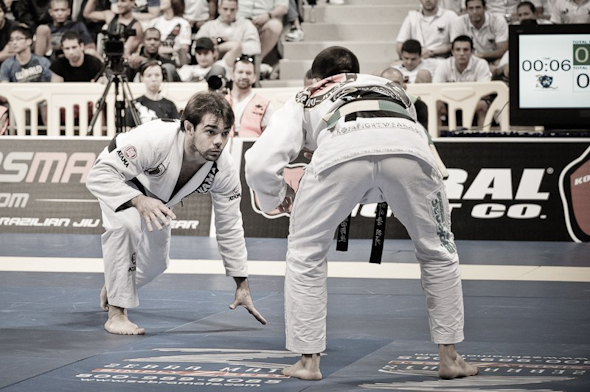 This week’s surprise came with the replacement of sitting middleweight BJJ world champion Gabriel Arges. In his place we will be seeing three-time world champion Celsinho Venicius. Having defeated Charles do Bronx last February in a superfight under ADCC rules, the veteran seems ready to shake up the division that also features Lucas Lepri, Gilbert Durinho, DJ Jackson and Marcelo Lapela.